“I’m very disappointed with this. 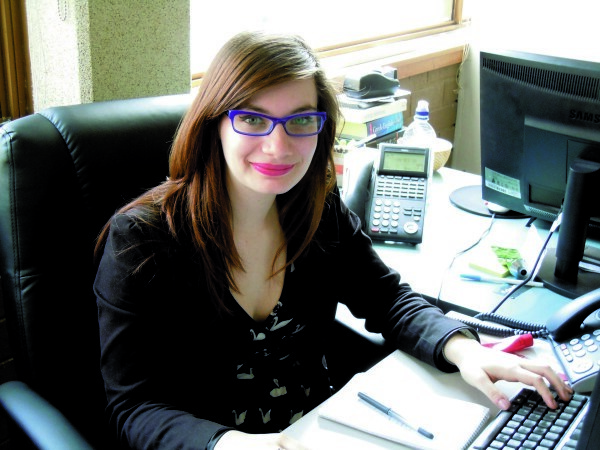 I’m not giving up, I’m determined to explore my options,” a passionate Mary Bakopoulos told Neos Kosmos this week. 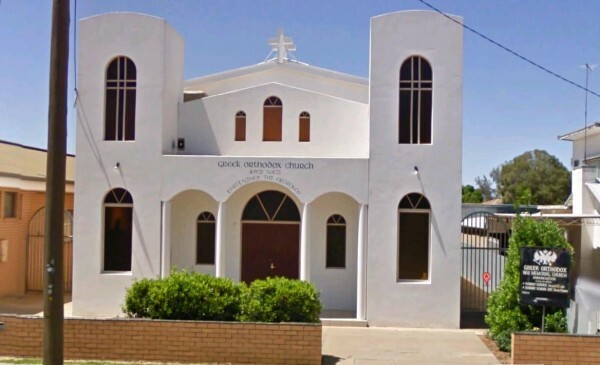 After The Victorian Civil and Administrative Tribunal (VCAT) denied giving a ruling on the discrimination case she brought against the Greek Orthodox Parish of Mildura, Ms Bakopoulos isn’t backing down on getting a membership in the committee recognised. Ms Bakopoulos claims the church’s financial committee, made up of more than 30 men, denied her application for membership because of her gender. The committee has never elected a female to its committee, instead pushing those interested to take up a role in the Women’s Philoptochos Auxiliary that has no administrative or financial power in the church. Based on the church’s constitution, everyone is free to apply to become a financial member but approval rests at the committee’s discretion. Ms Bakopoulos’ application was unanimously rejected by the committee, and was given no reason for the decision. The Victorian Civil and Administrative Tribunal didn’t proceed with the hearing after finding the church committee isn’t considered a club in the eyes of the law. VCAT states that the church must have a liquor license to be defined as a club under the Equal Opportunities Act; but the church has only had temporary liquor licenses for social events and didn’t currently hold a license. While the case might have been derailed by a small technicality, the issue has drawn the attention of the Archdiocese and the media. “The church is not cleared, it’s inconclusive,” Ms Bakopoulos says. Ms Bakopoulos might have an ally in Bishop Iakovos of Miletoupolis who has voiced his concern over the matter. He told Neos Kosmos that he hopes to get in touch with Ms Bakopoulos and the committee in the hopes of mediating a resolution. He says the Archdiocese respects that the parish has its own constitution and they have their independence, but like other churches, it is still governed by the rules and regulations of the Archdiocese and will be answerable to them. He says the church will be in contact after Easter to amicably help the parties reach a resolution. Without a solid time-frame in place, Ms Bakopoulos is still uncertain she can fully rely on the church to find a solution and will exhaust all options available to her. “I’m happy if the Archdiocese comes down and they can resolve all this, but I can’t wait forever, because I have an elderly mother, I have elderly relatives and there are people that need Holy Communion on their death bed, I can’t wait any longer,” she says. She was compelled to become a financial committee member in 2012 after she was denied access to the church for her father’s memorial which she had booked months in advance. She says they argued there was no one available to open the church and hall because the committee was too busy preparing for a paniyiri at the time. Ms Bakopoulos had to travel more than 100km to the nearest Orthodox Church in South Australia to have her late father’s six month memorial. In the tribunal statement, Ms Bakopoulos was described as wanting to “play an active role” in the parish community after she had “spent a lifetime cleaning and cooking for the parish”. Bishop Ezekiel of Dervis, who supplied a statement in the case said the Archdiocese has “always encouraged publicly the inclusion of women in such committee and feels that such appointments enrich and balance the pious endeavours of the few who seek to serve the many”. I wish Mary every success in this endeavour, because the faithful of Mildura have been suffering under the “rule” of this dictatorial committee who treat clergy and laity with disdain, who are not accountable to anyone as they are a “community church” (irony!). Built and paid for by the people, but owned and run by the committee and not directly accountable to the Archdiocese or the laity. Truly may these so-called community churches be eliminated in Australia because they give birth to nothing but controversy, corruption and schism. Churches must belong to the Church and secular organisations must belong to secular organisations!